What impressed you most abouht the Exact PipeCut 280E? All aluminium pipes that arrived onsite still had to be cut down to size. 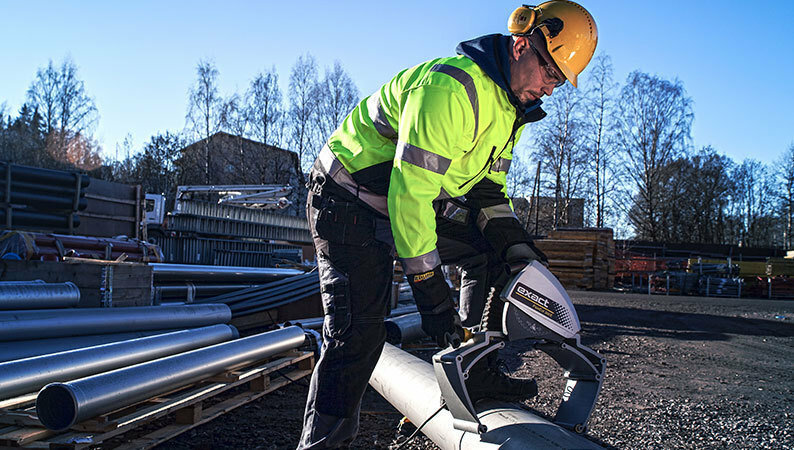 Because chop saws only cut up to 140mm pipes, the rest were being cut with and angle grinder. This is not accurate or easy with all the fuss of getting the ends straight, it would take about and hour to cut 3 pipes. The time it takes to cut 3 pipes with the PipeCut 280E was 1 minute 30 seconds! 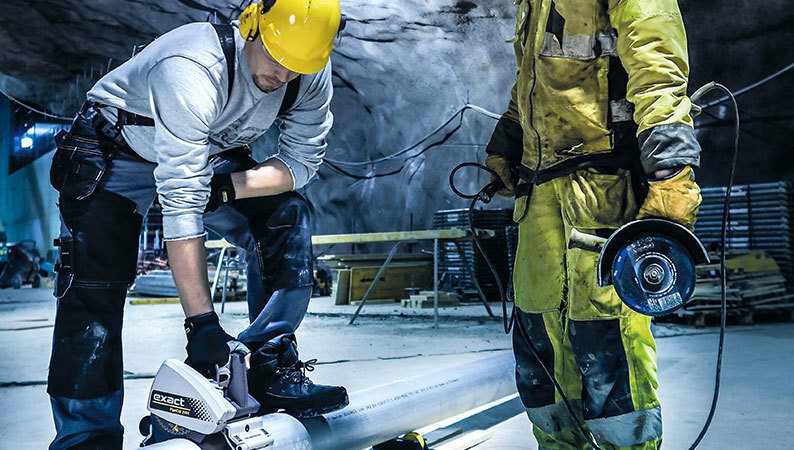 In my opinion, every site should have an Exact Tools pipe-cutter. What two things do you like most about the tool that you use? Firstly, the quality and the speed means we save huge amounts of time (and money). Secondly, the straight cut we get means we are able to face the ends and get the perfect angle with which to get the clutch for connecting the two ends. Was there a surprise feature or use you weren’t expecting? It was a big surprise when we discovered that you could cut the pipe even without anything to guide you. You had to practice a couple of times to get the feel, but then it was easy. I think this shows how good the design of the machine is when it can do something like this! 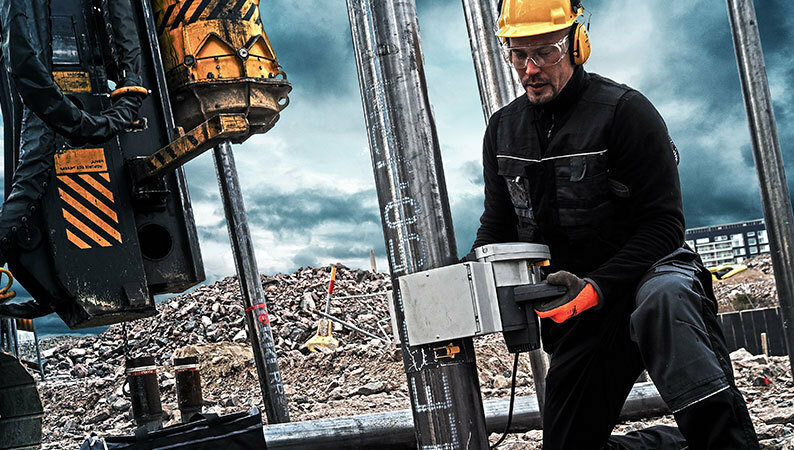 You' re Using Pipe Cut 220E . How has this product helped you in work? Fencing is a fast track job and here time plays a major role in this business. We were using chop saw to cut our pipe and there was no uniform cuts and grinding was part of our process after cutting the pipes. 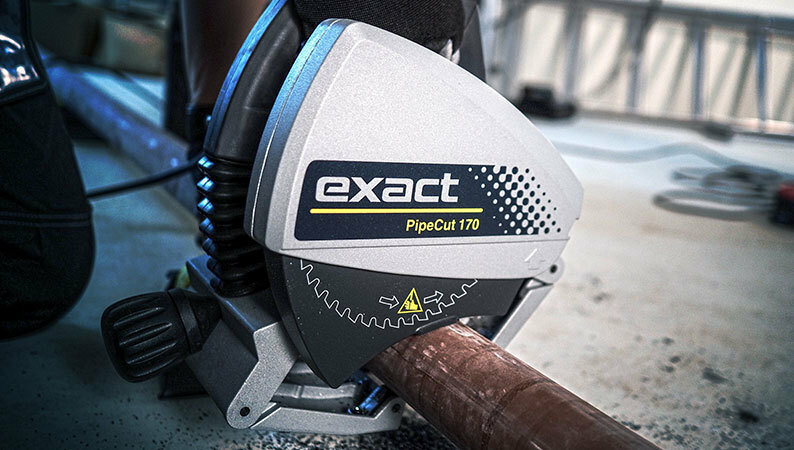 After switching to Exact pipe cut 220E it saved our time as we were able to cut in a faster manner and we saved money by avoiding the grinding process. Was there anything else that was important about Exact tools? The time taken to cut 4 pipes with Exact Pipe cut 220E was 5 minutes compared to the previous cutting time of 12 minutes. In addition to the higher productivity achieved we were also able to get accurate and straight cuts. 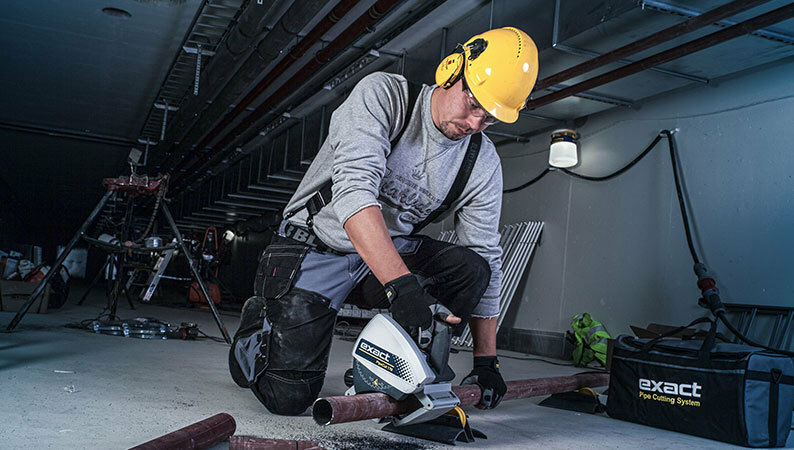 You' re Using Pipe Cut 280E & 360E . How has this product helped you in work? We were using the normal methodology of gas cutting of pipes. Our pipe diameters are in the range of 1.6" to 12". After gas cutting we used to deburr the excess weld deposition by grinding process. 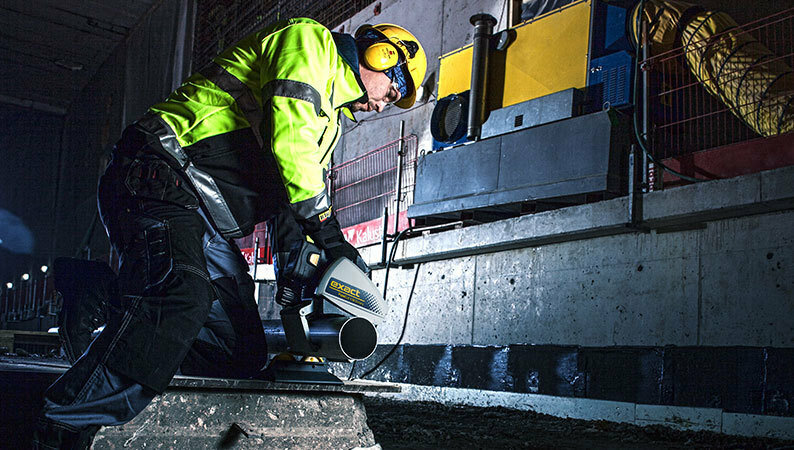 By using Exact Pipe cut 280E& 360E, we have now eliminated the entire process of grinding, thereby saved on manpower and material costs. Due to compactness of the tool, we found this to be versatile as it can be used in all our sites.